There is so much division in the world, and although we have come so far as a part of the human race, we have yet so far to go. Differences should bring us together to learn from one another, not divide us apart. If we can accept and love one another by being able to embrace thoughts, opinions, and lifestyles different from our own the world would be a much better place. Why can we not agree to disagree and then move forward with our lives into the future? I am inspired beyond words by the bridges being built between the Women Leadership Conference of Women Religious (LCWR) and the Conference of Major Superiors of Women Religious (CMSWR), which is a sign of the need of our times to embrace one another despite our differences and to work together to create unity that will be carried well into the future. Women religious should be a model for the unity that is often disregarded in our culture, and these beautiful women are coming together and "rebelling against the culture". Religious life will not die if women religious are willing to come together to achieve a common goal in our Church, which is to promote the values of the Gospel in our time and to be a walking reminder to the people surrounding them that the presence of Jesus in the world is "real" and he is with everyone even through the pain and suffering that is experienced through the everyday challenges of life. 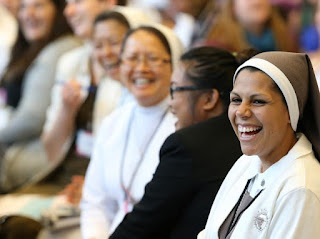 It is difficult for women religious who have experienced the Pre-Vatican II days, and the Vatican II changes days to let go of the past and to move on to the future, but in order for the survival of religious life it is imperative that they embrace the renewed energy and spirit that newer members are bringing to their communities. 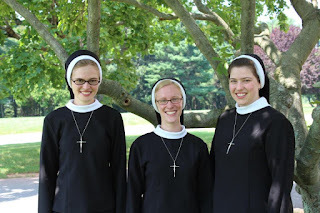 Young women although needing to learn about the experiences of those already in their communities are grateful to not have to have those same experiences themselves because they want to embrace religious life today, which is very different from religious life during past decades. 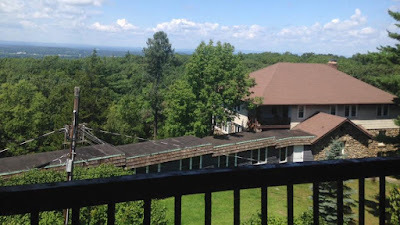 "Living the present with passion means becoming “experts in communion”, “witnesses and architects of the ‘plan for unity’ which is the crowning point of human history in God’s design”. 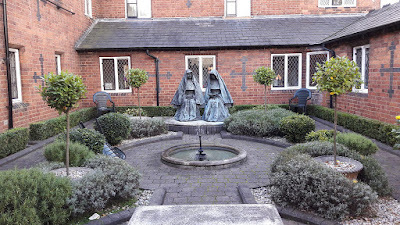 In a polarized society, where different cultures experience difficulty in living alongside one another, where the powerless encounter oppression, where inequality abounds, we are called to offer a concrete model of community which, by acknowledging the dignity of each person and sharing our respective gifts, makes it possible to live as brothers and sisters." 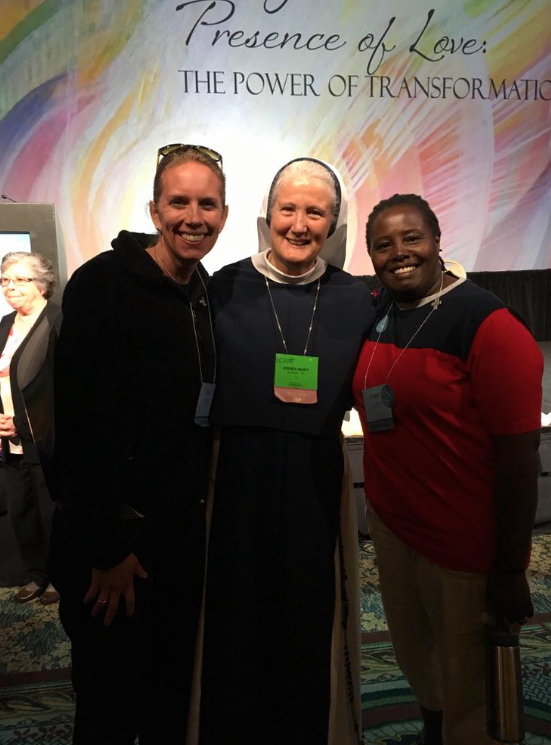 It is beautiful to see that women religious of both the LCWR and CMSWR are embracing such a powerful message, and having hope for the future despite it being unclear and uncertain. 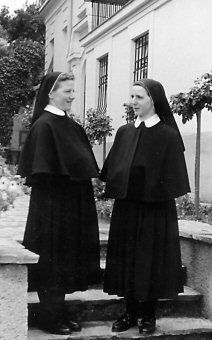 But I do know that as long as young women are entering religious communities even if there are less of them there will be a future, and it may look very different that anything we have ever seen before, but it will exist and flourish into something inspired by the Holy Spirit. 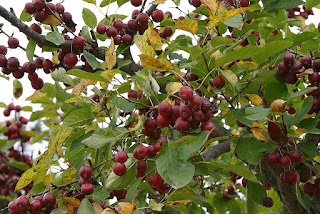 God will always tend to his garden as long as His flowers continue to bear fruit, and that fruit is continuously shared with the rest of humanity. "Responding to the initiative of God, young women today still desire to commit their lives and their love completely to Christ and at the service of His Church". "The emerging narrative of communion is essentially a paschal narrative. It’s shaped not by human benchmarks of success and failure, but by the pattern of Jesus’ life - emptied and human. It’s a demanding narrative that requires nothing less than everything from us and from our Sisters."